Molly, a professional writer and editor with 17 years of experience, has been obsessed with the written word since she learned to hold a pen. From interviewing longtime U.S. Senator John McCain to eating lavish ten-course meals in the name of research, she covers topics across the board and tackles each one with passion and enthusiasm (especially the food-related ones!). Molly and her husband of 14 years have two children, Jimmy and Saylor. Together they cook, eat, travel, play and try to make the most of every single day. While teetering between being relentlessly exhausted and tirelessly energetic, Molly's life motto is "lead with love." Follow her on Instagram (@azgypsymama) for food and travel pics, plus random quotes that range from inspirational to the occasional whiskey-fueled enlightenment. 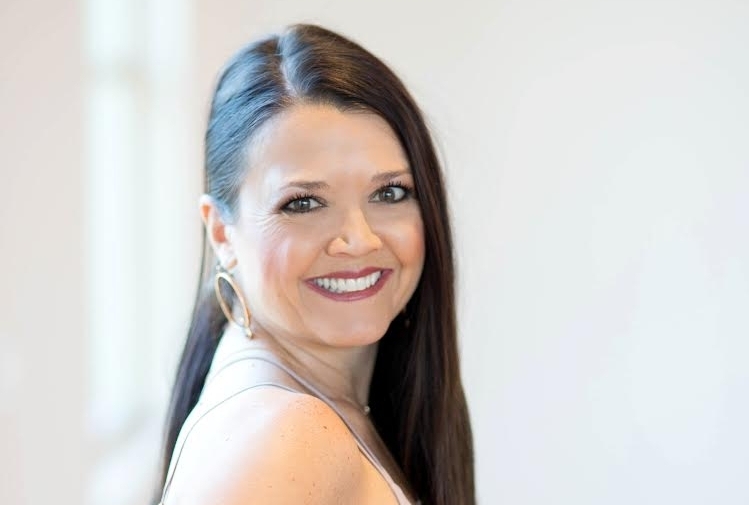 Rhonni Moffitt is the former publisher of Arizona Vines & Wines/AZ Wine Lifestyle Magazine. She currently owns and operates a successful wholesale olive oil and balsamic vinegar production company with her husband, Josh. She’s the proud friend of Christina Barrueta of Write on Rubee, mother to two pugs and god-parent to three beautiful kids. She’s a true lover of fine wine and delicious food. You can find Rhonni's features here.